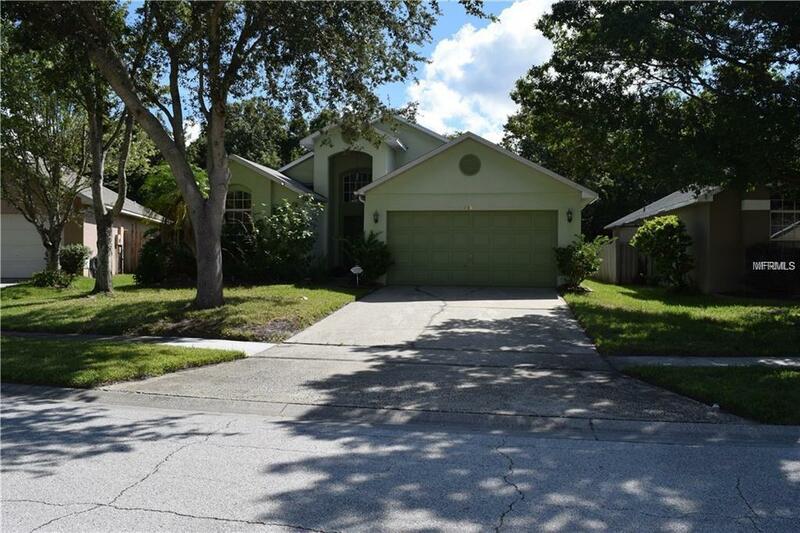 This home is centrally located in the heart of Maitland! Close to everything. 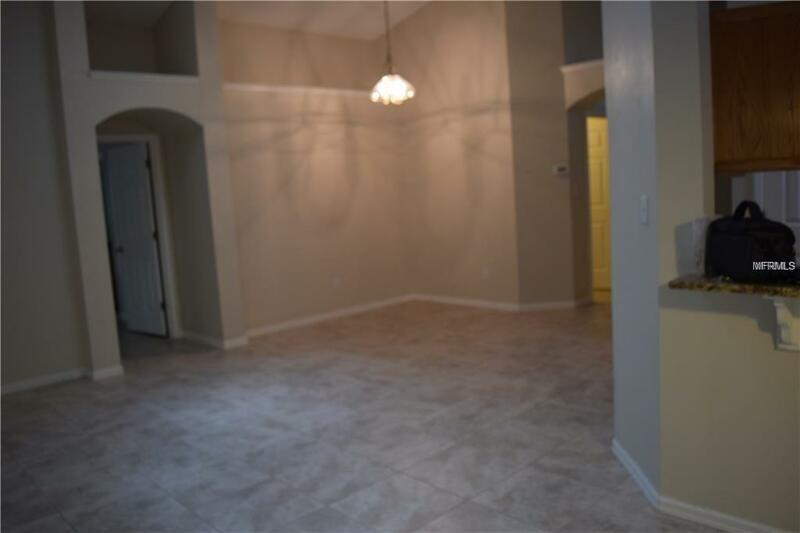 Spacious home 3 bed and 2 full baths, vaulted ceilings, split floor plan, Master has tub and separate shower, Granite counter tops, stainless steel appliances, large refrigerator in kitchen, breakfast bar and breakfast nook or dinette. 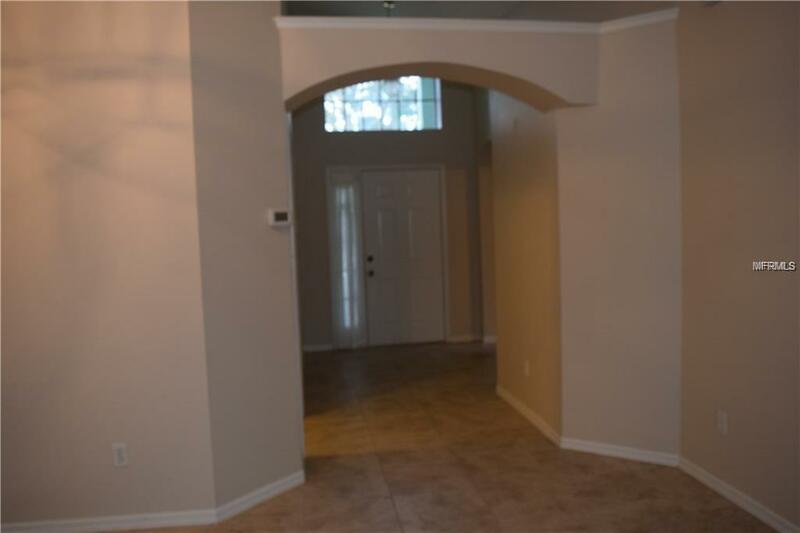 To car garage with electric door opener and inside laundry room equipped with washer and dryer. 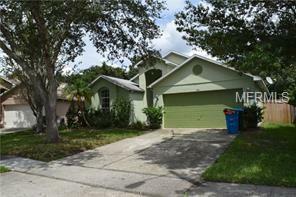 This home will not last on market act fast. Available March 1st 2019.